CHICAGO (June 1, 2017) U.S. Soccer Development Academy has released the schedule for the 2017-2018 Academy season. This will mark the 11th season of the boys program and the inaugural season for the girls. The Academy regular season schedule is just one important component of the Academy program. 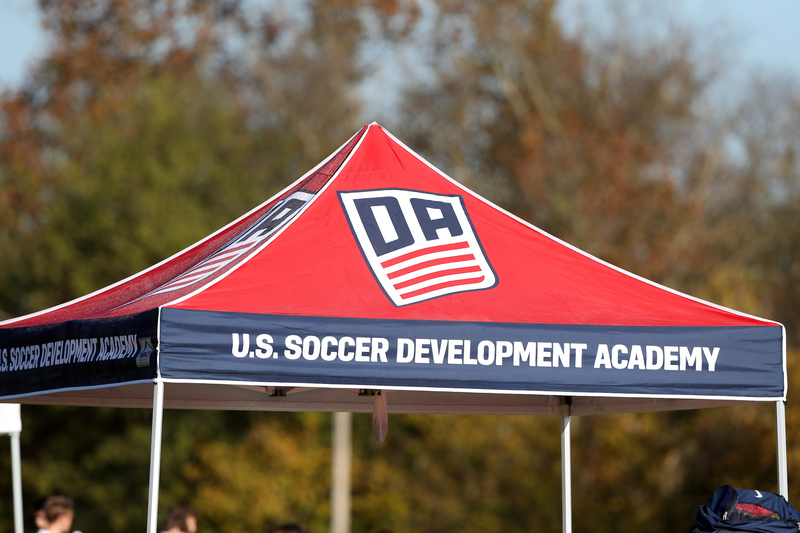 The U.S. Soccer Development Academy provides a professional game day environment, as part of an overall goal to improve player, coach and referee development.